The Pillar Project has been actively working to build a local community in The Netherlands. As a result we are proud to announce the very first Dutch Pillar Meetup, a partnership with Haarlem.Tech, a vibrant Tech Hub located in Haarlem. The meetup will contain presentations by experts in the field, mixed with interactive sessions where the community brainstorms along with the organizers / presenters. Afterwards there’s beer and snacks to continue discussions in an open, social atmosphere. The first Meetup will discuss the upcoming GDPR (General Data Protection Regulation)laws, which is currently a very hot topic, but what is it? How can we tackle the challenges it imposes? And how does the Pillar Wallet fit into this? To start in style, YouTube’s Crypto Legend “Mike B” will be our very first guest speaker. 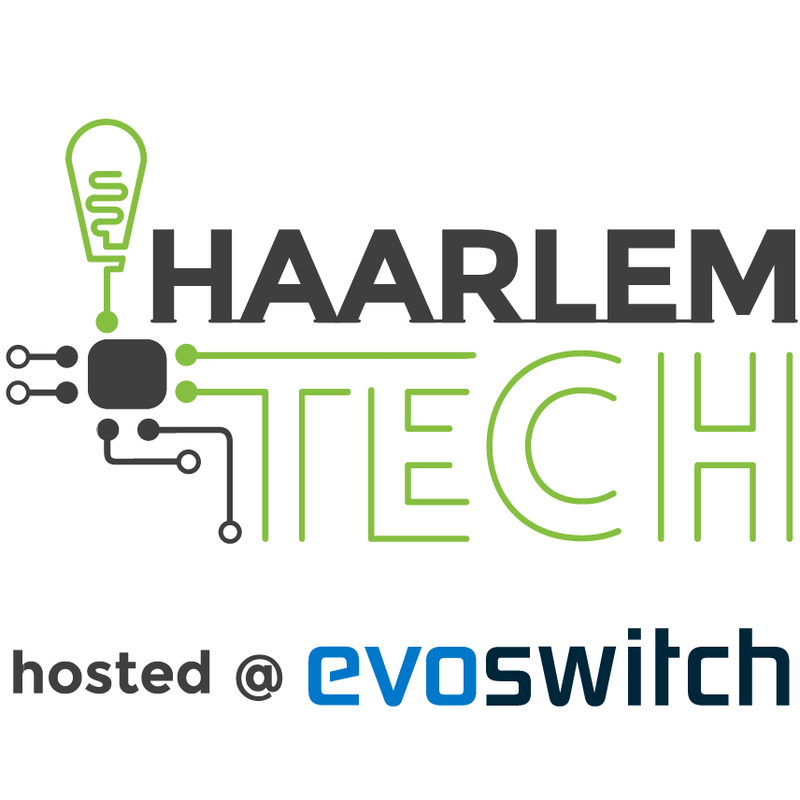 The event will take place at Haarlem.Tech, a Tech Hub for Startups that offers a complete infrastructure to fulfill the needs of digital economy, an awesome venue for such events. Located inside Evoswitch, one of the biggest datacenters of the Netherlands (CO2- and Operator-neutral) that accommodates 50 participants.